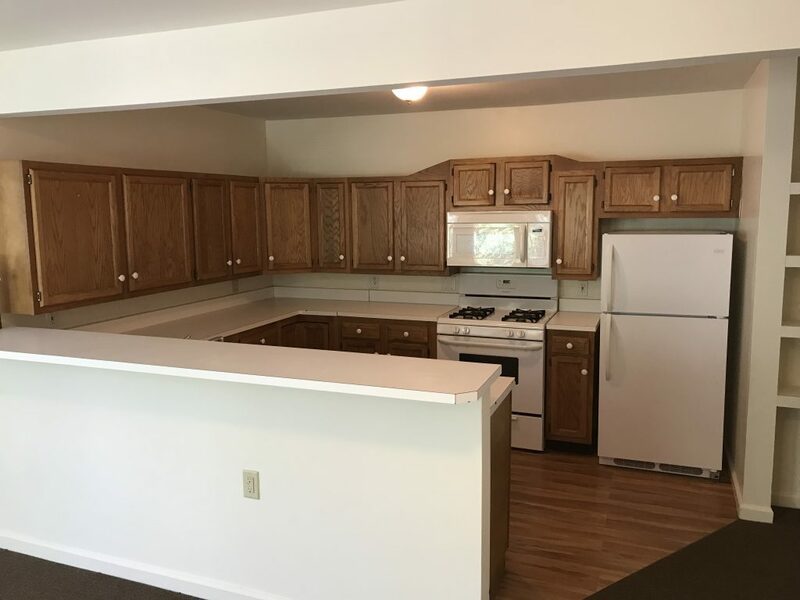 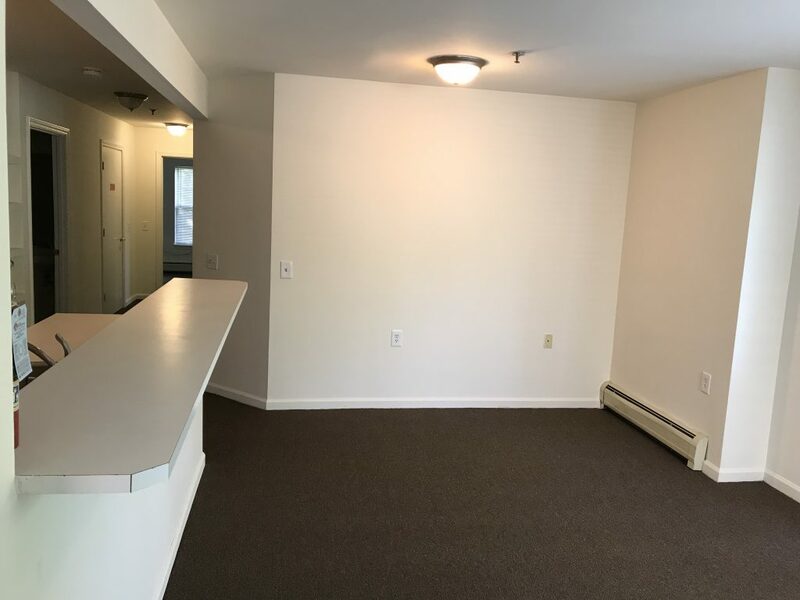 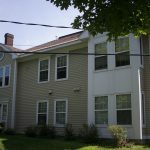 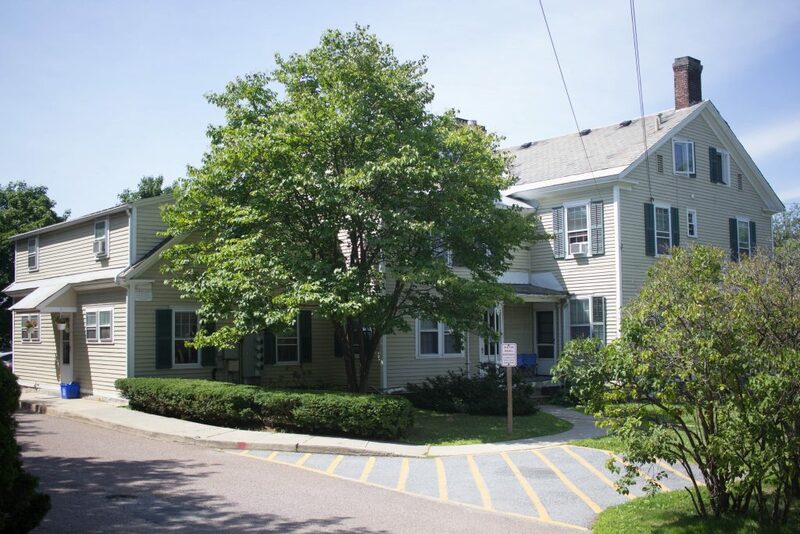 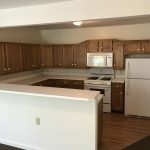 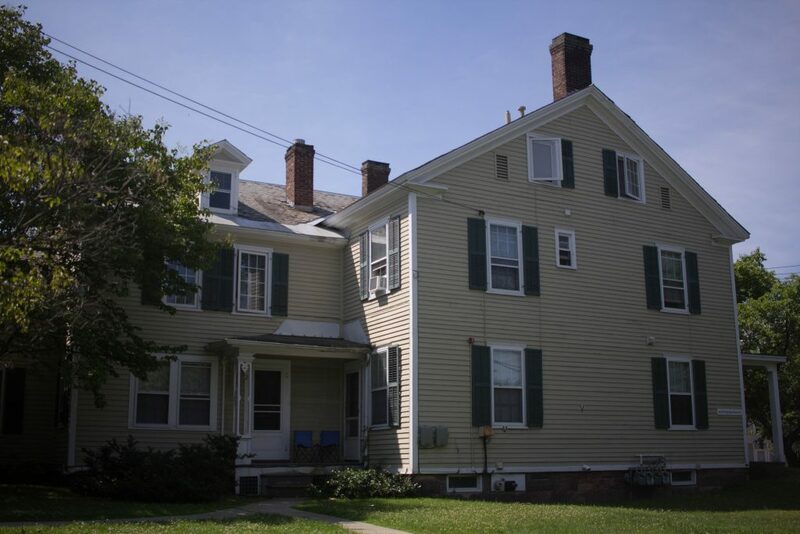 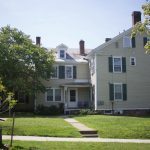 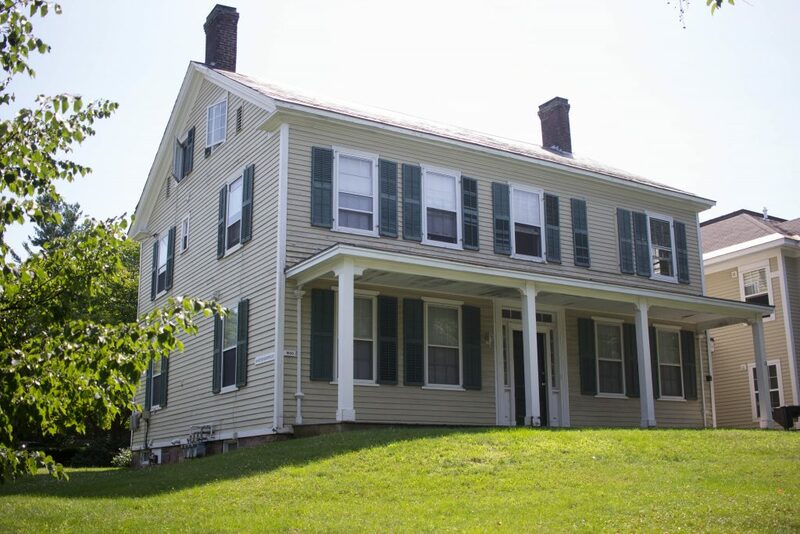 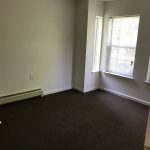 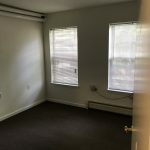 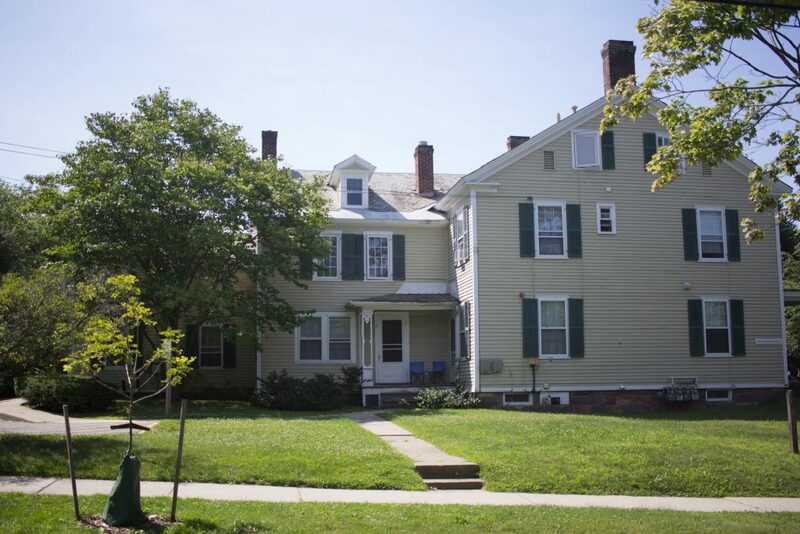 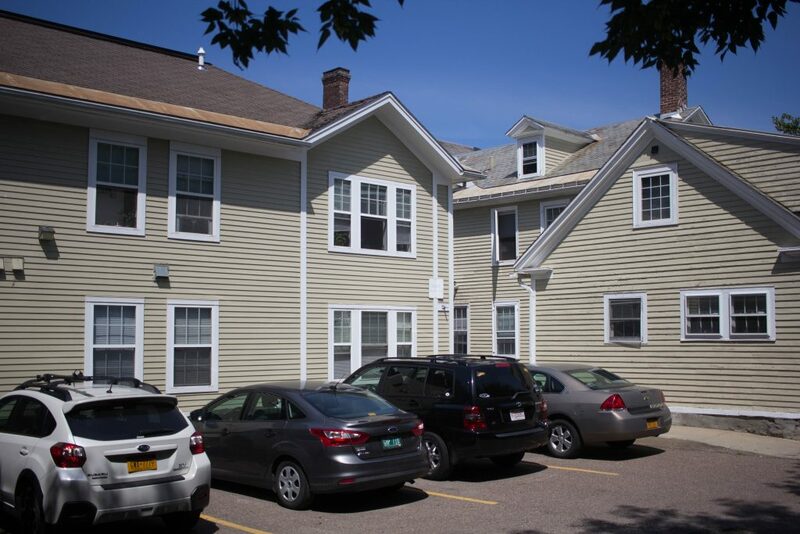 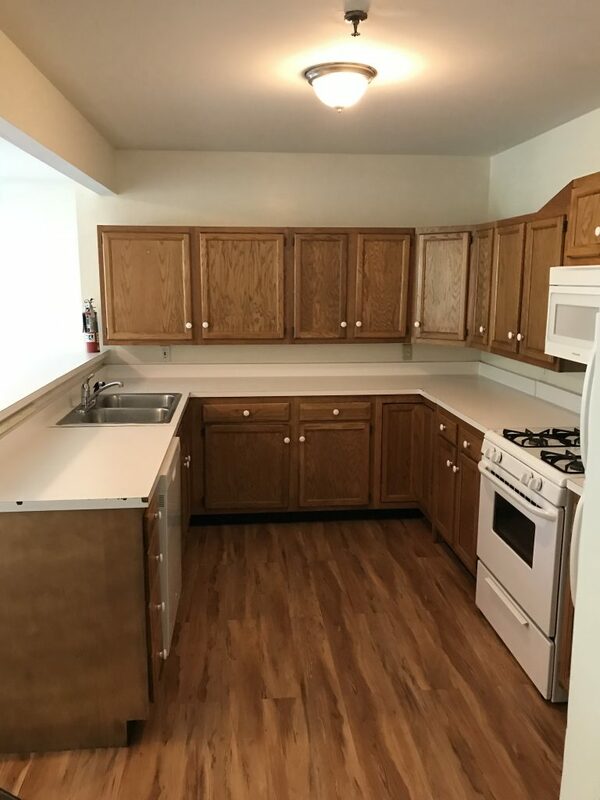 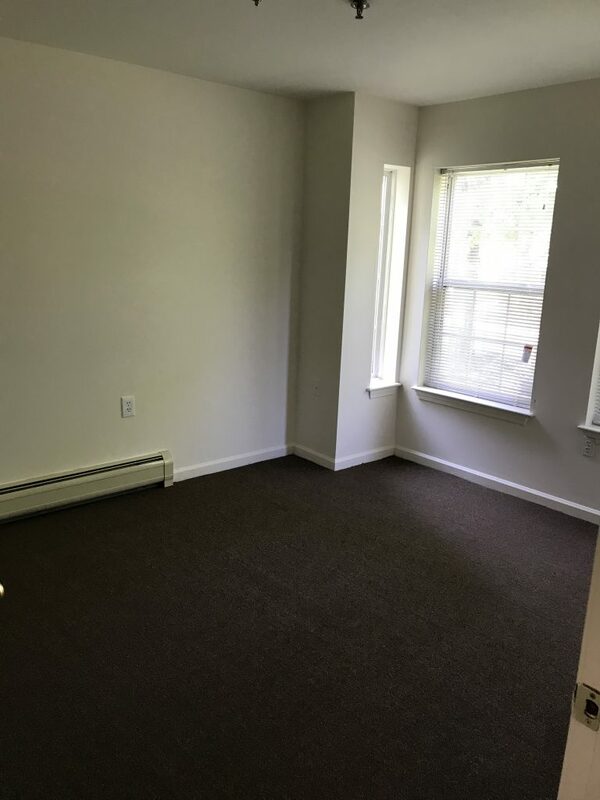 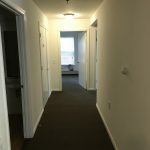 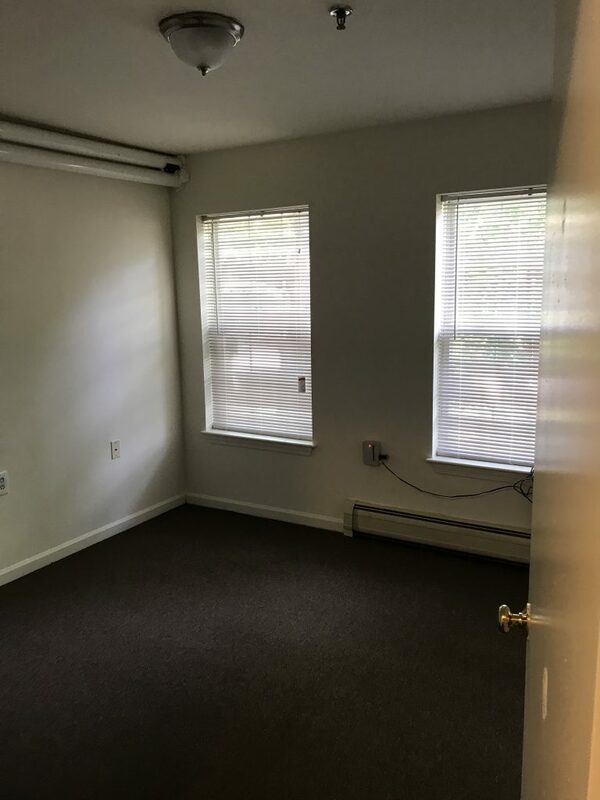 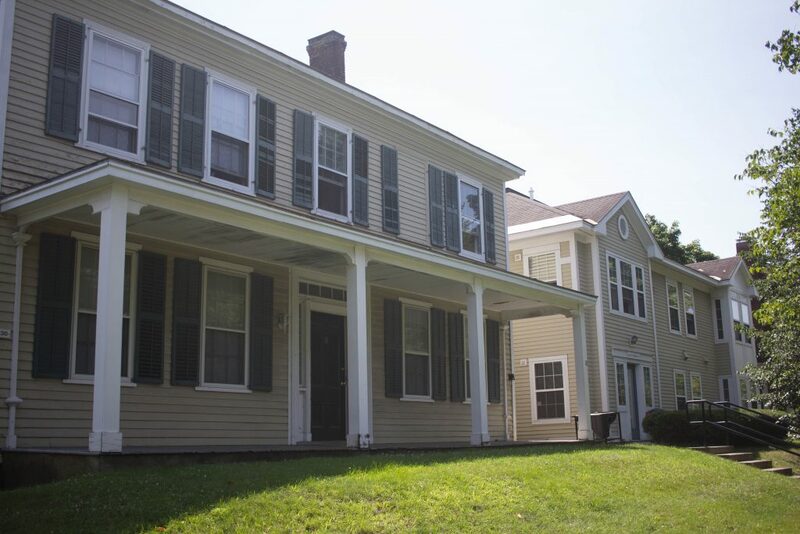 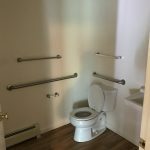 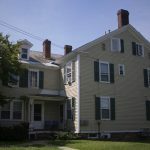 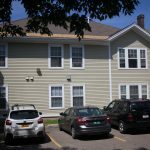 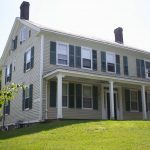 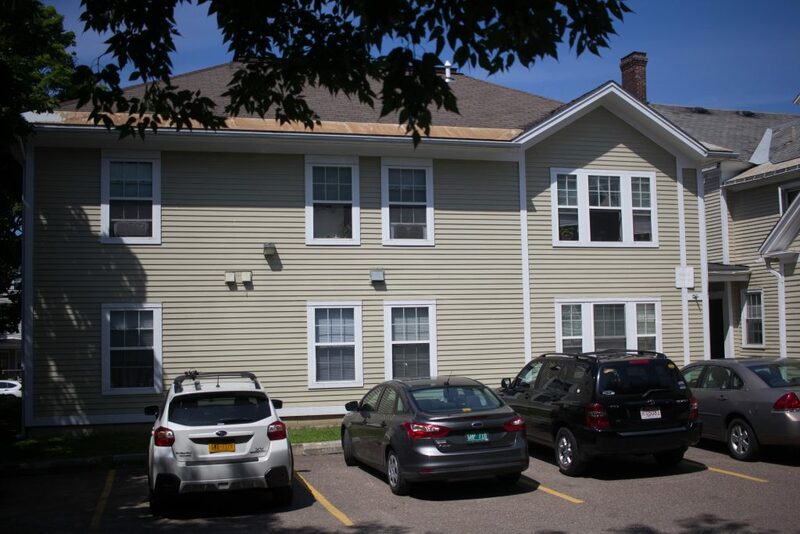 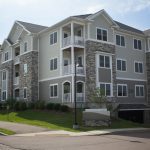 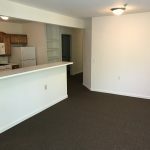 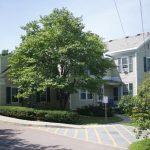 This apartment is available June 1st, 2019: 118 South Willard Street is a premier location situated in the center of the hill section, between UVM and downtown at the intersection of South Willard and College Streets. 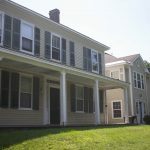 The property consists of 2 connected buildings, one constructed around 1830 which has been fully renovated, and an addition that was built in 1998. 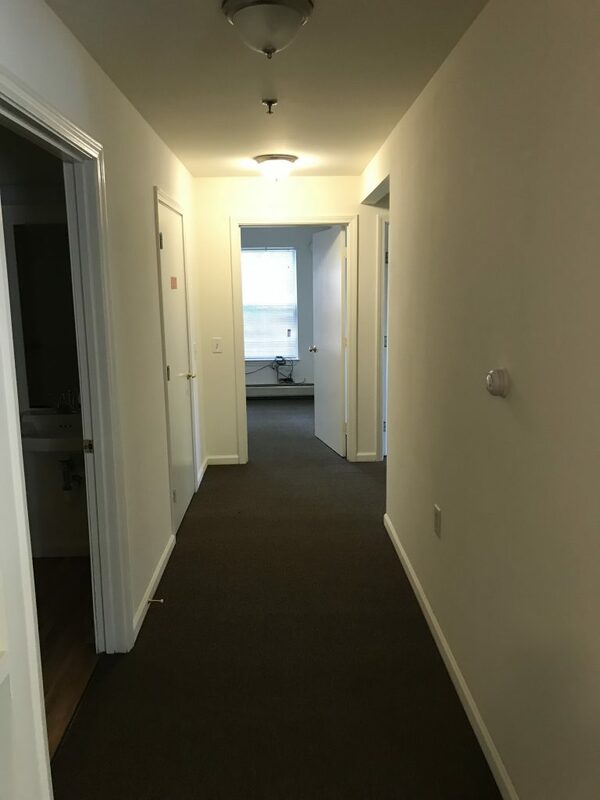 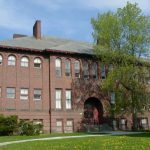 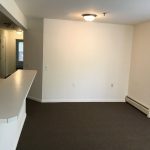 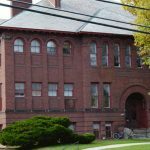 UVM and Champlain College are a short 5 minute walk away and there is a free College St/Downtown shuttle that stops right outside the building. 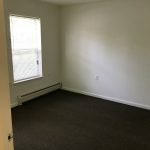 There is convenient off-street parking for residents for no additional fee and trash and snow removal are also included in the rent. 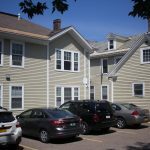 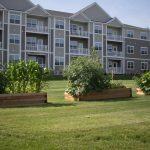 The building is equipped with a sprinkler system and the heat and hot water are both natural gas. 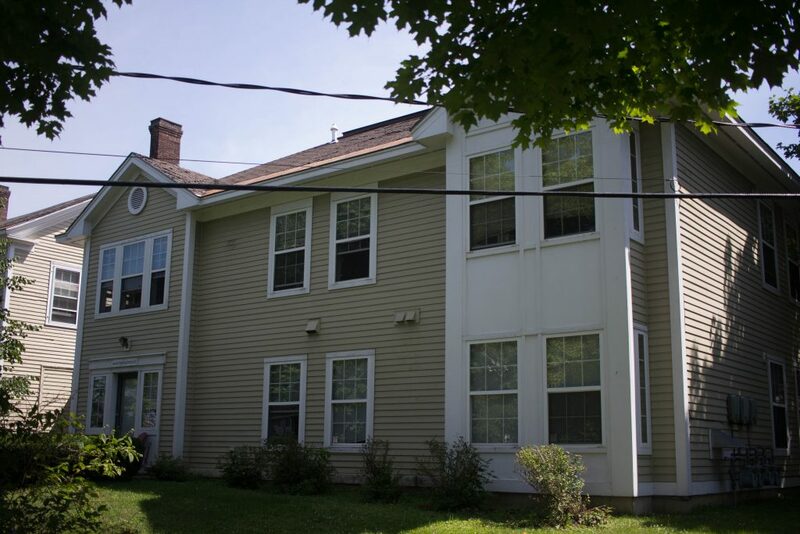 This apartment is in the addition built on the main house in 1998. 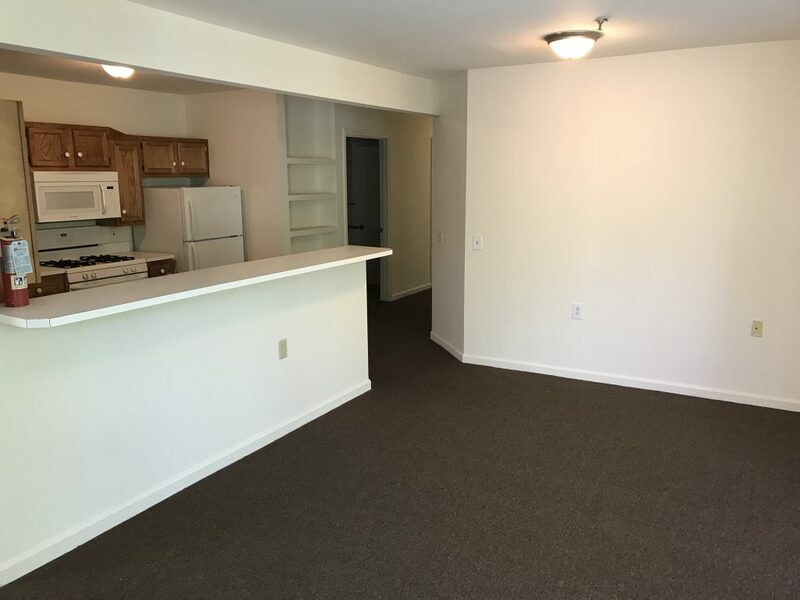 The apartment has three large bedrooms, a modern kitchen, large living room, and full carpeting. 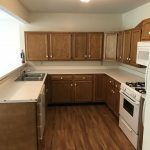 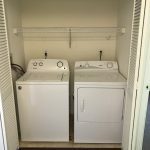 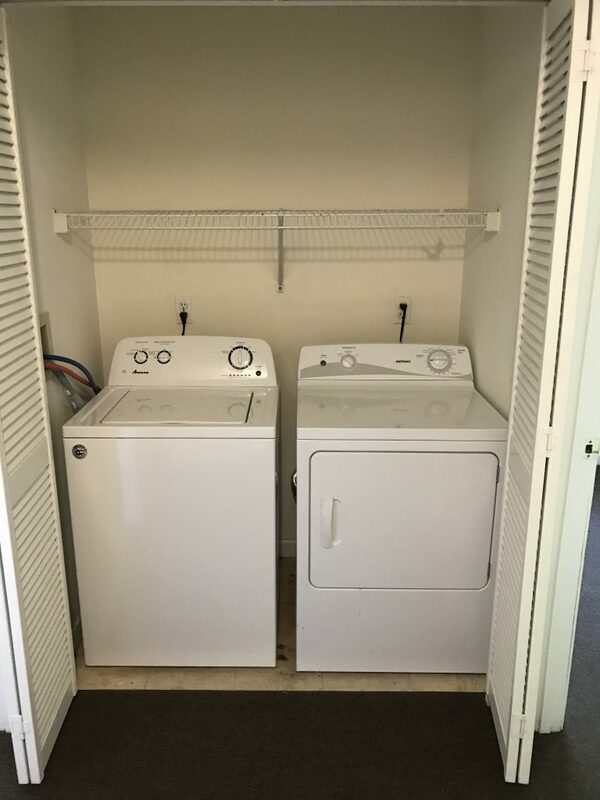 Appliances include a dishwasher and washer/dryer. 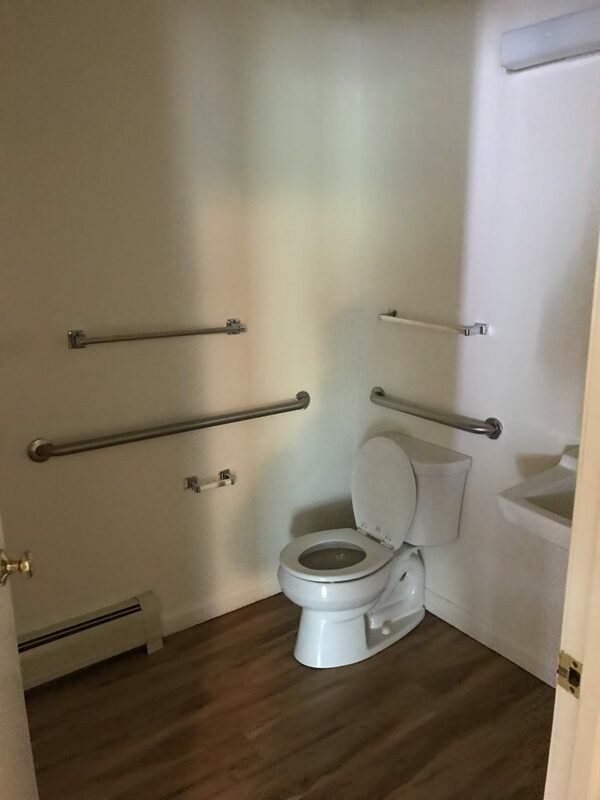 This is a non-smoking apartment. 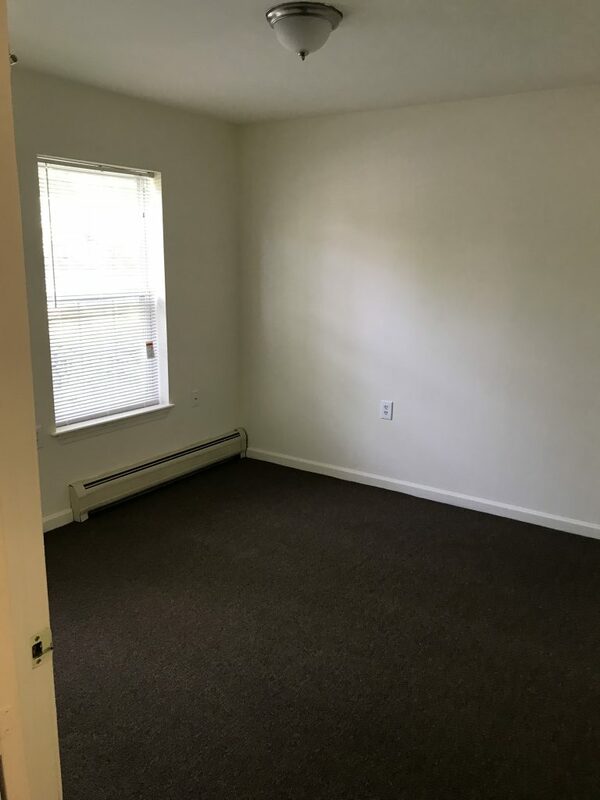 Dogs are not allowed.